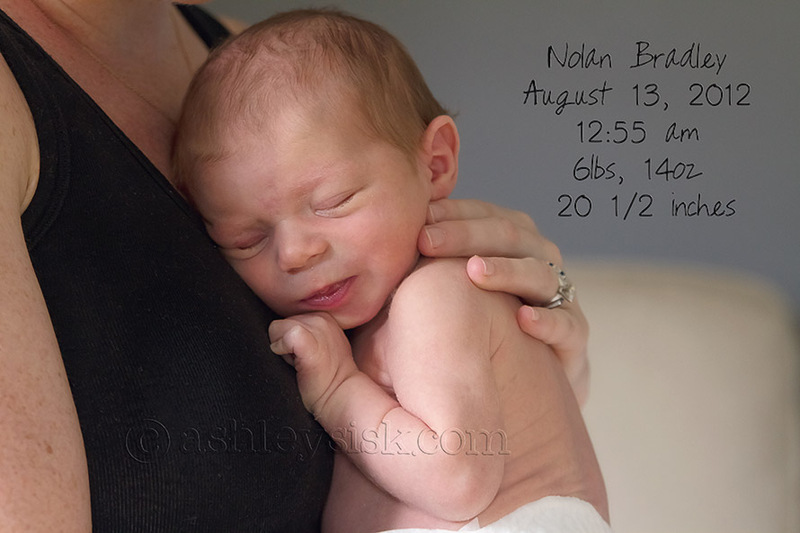 Last Friday, I had the opportunity to meet and photograph eleven day old Nolan Bradley. 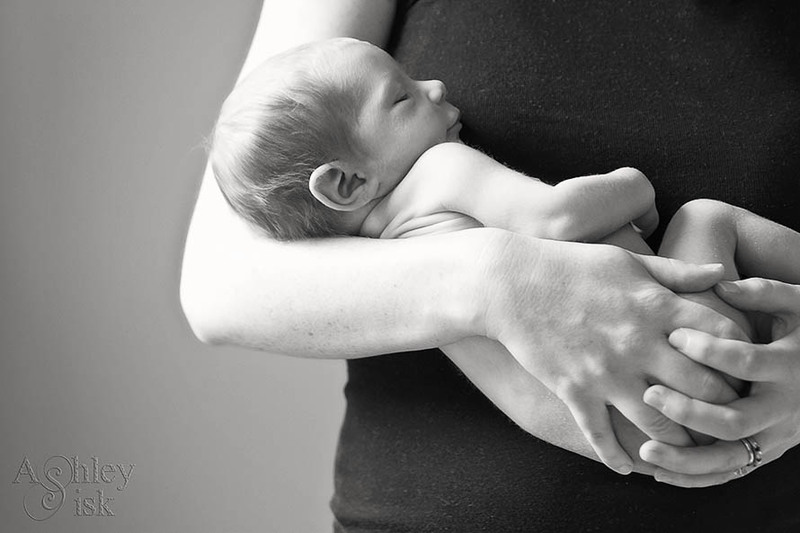 Believe it or not, I met Nolan’s parents during “Preparing for Childbirth” class in June. While we didn’t have a chance during class to really get to know one another, I’m so glad I was able to spend some time with them last week. Maybe Felicity and Nolan can hang out some time. 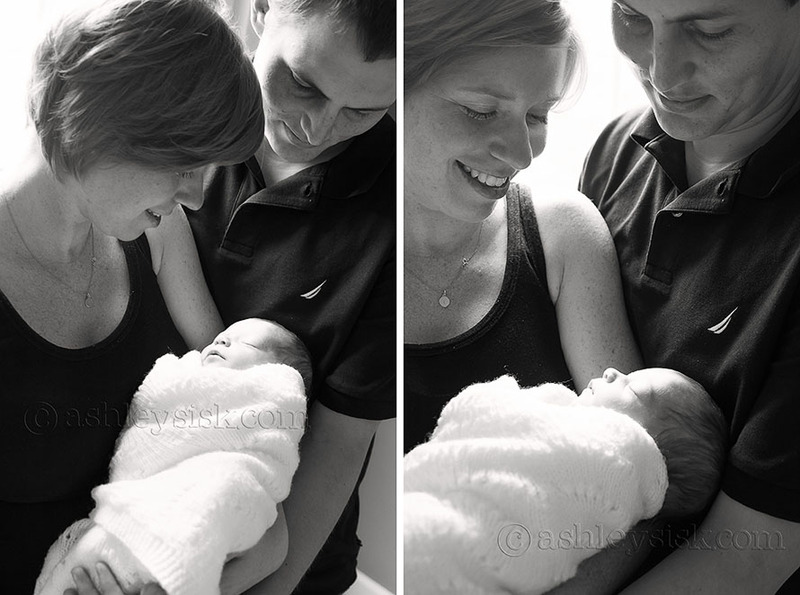 The thing I love about photographing newborns (well the few newborn sessions I have done) is witnessing the incredible amount of love between new parents and their baby. I also love all the funny moments that are bound to happen when you take the diaper off. It’s not a newborn session unless somebody gets pooped or peed on. You wouldn’t know it by looking at the shot above, but Nolan took advantage of being naked…if you know what I mean. I think after that, we decided it might be best to put that diaper back on. 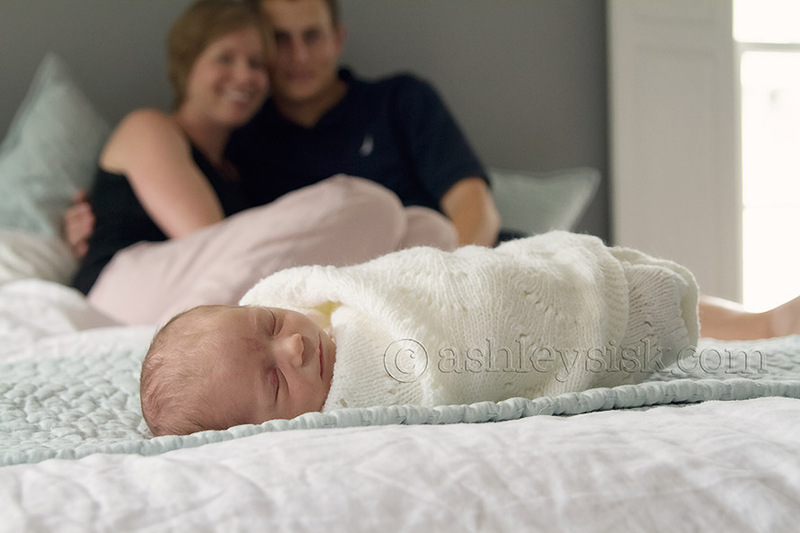 He was pretty awake at this point, so I thought it might be sweet to capture moments with each of his parents. I promise there are shots with daddy, but I suppose I was drawn to these mommy moments. Whenever I have wake babies, I use the time to photograph all the details. In particular, I’m a huge fan of baby feet. If only those baby feet stayed little forever. I should mention that Nolan’s parents were “Team Green,” meaning that prior to his birth, they didn’t know if they were having a boy or girl. I could hardly wait to find out what I was having, so I could decorate. Even still, his mom did an incredible job of decorating the nursery for boy or girl – it was adorable. With that said, I could have easily shared many more photos, but Felicity only sleeps so many hours in a day anymore…so that’s all for now. Welcome to the world Nolan. I look forward to watching you grow.